Ahh, finally. A pretty decent week for me! as caught up on my favorite shows. 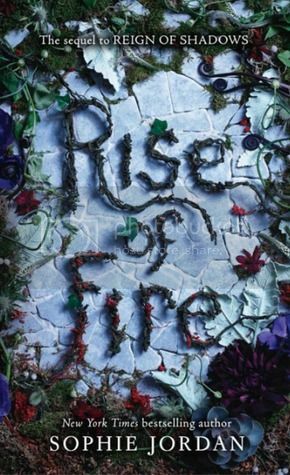 Last week I was working my way through Wonder by R.J. Palacio and Rise of Fire by Sophie Jordan, and I finished both of those early this week. I also listened to the audiobook for Starflight by Melissa Landers, to refresh my brain before I start StarFall, hopefully soon. 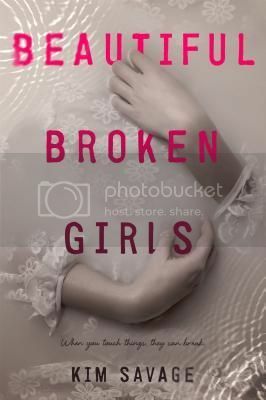 I also read Beautiful Broken Girls by Kim Savage. So, this is definitely the best reading week I've had in a while! Did anyone catch the premiere of Big Little Lies?? I was super curious to finally watch it, and I really, really enjoyed it. The book was SO good, and I hope the show stays true to it. I can't believe it, but Teen 2 and I are actually completely caught up on This is Us and Riverdale. This is a pretty big deal for me, as I am usually NEVER caught up on a series. 😆 This is also a little annoying however, as I HATE having to wait for the next episode. Sigh. We are enjoying these shows so much. 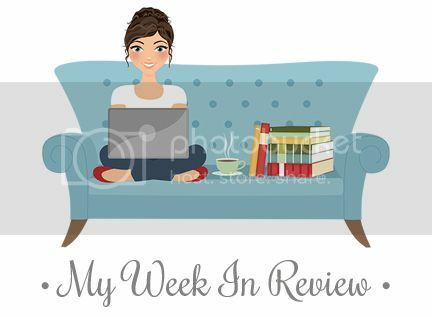 I also managed to sneak in a few movies this week as well! 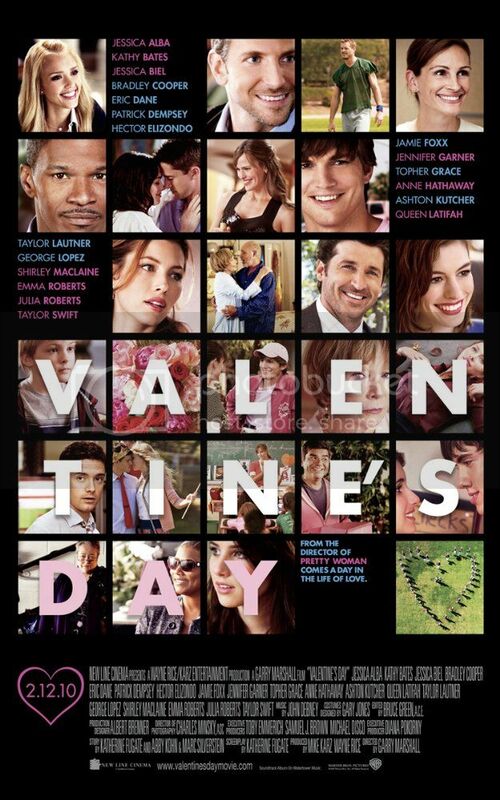 I had meant to watch Valentine's Day on Valentine's Day, but didn't get a chance to, but I still wanted to watch it. It's a cute, corny little movie, but I enjoy it. 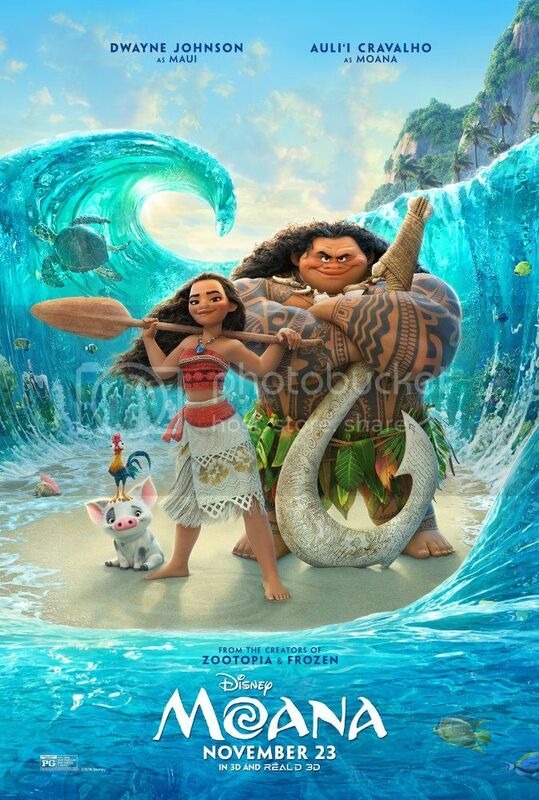 And I also FINALLY got to see Moana! I didn't get a chance to see it in theaters, but it came out on HD this week, so of course I had to watch. It's SO good, and I love the music as well! I'm happy you had such a fabulous reading week. I need to read Wonder! 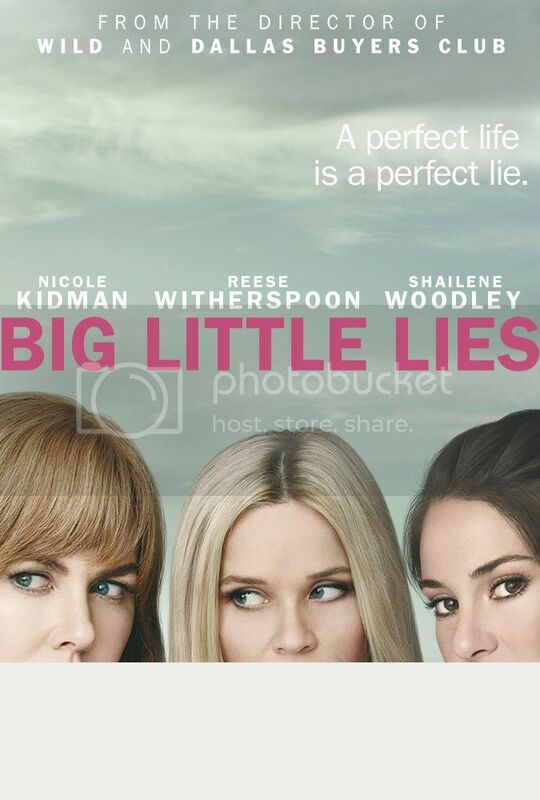 I saw Big Little Lies as well and enjoyed it. 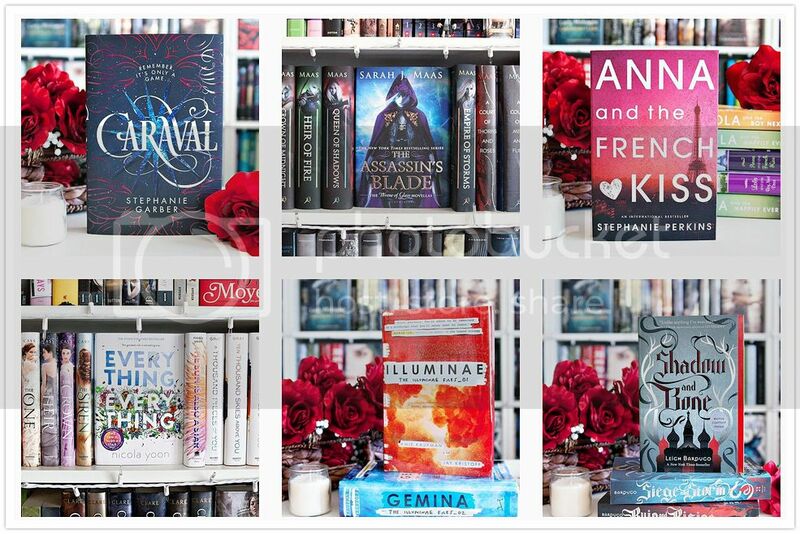 I think they are doing the book justice so far. I hope they keep it up! I also have been watching Riverdale and enjoying it (surprisingly!) and I am a few episodes behind on This is Us, but loving every minute of it. I hope you have a great week! 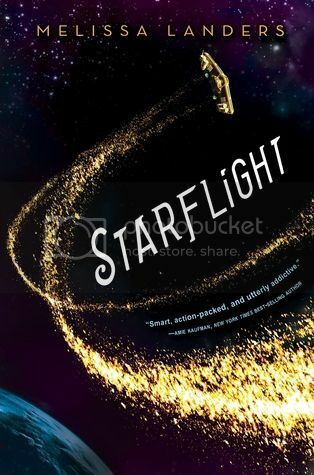 I recently listened to Starflight as a refresher too and now I'm waiting for my copy of Starfall to come in at the library. I was disappointed that it isn't available as an audiobook because I liked the audio version of Starflight. 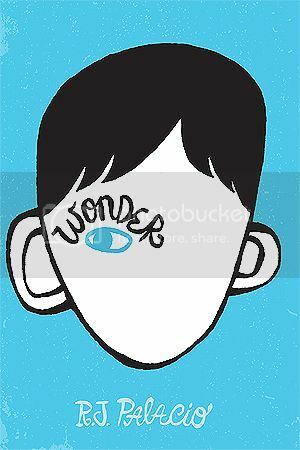 I want to read Wonder someday especially with the movie coming out. I also want to watch Moana and Big Little Lies. Glad to hear you liked them.